One of the strongest groups within Transition Laguna Beach has been the Food Group, which has helped install dozens of edible backyard (or front yard) gardens are residents’ homes through Laguna Beach. The Food Group has also helped install and maintain school gardens at six sites in town, create a food coop where people share food grown in their garden, and host classes on how to grow, cook and preserve your own food. 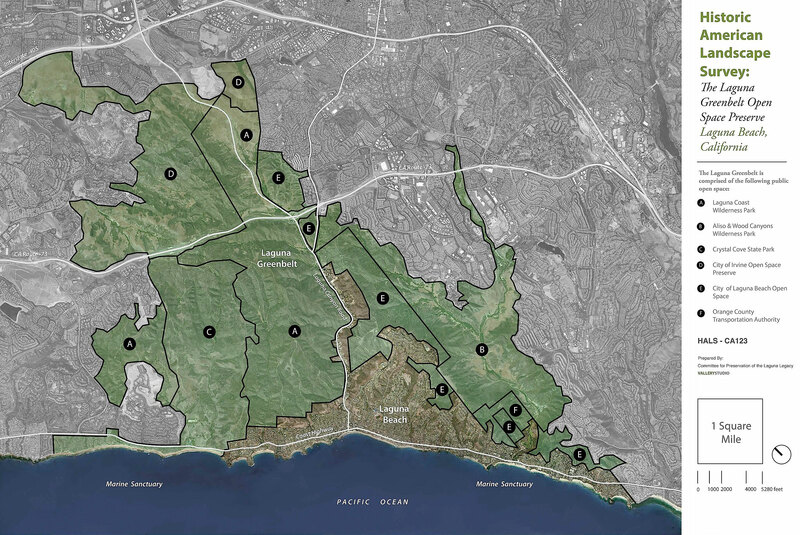 Below are links to projects TLB has worked on as well as resources to get more involved in Laguna Beach’s gardening community. For more information, contact Sue Bibee at stbibee@gmail.com.